Experience the unique terrain of the Atacama desert like the ancient people of the Atacama did on the Ancestral Caravan tour. 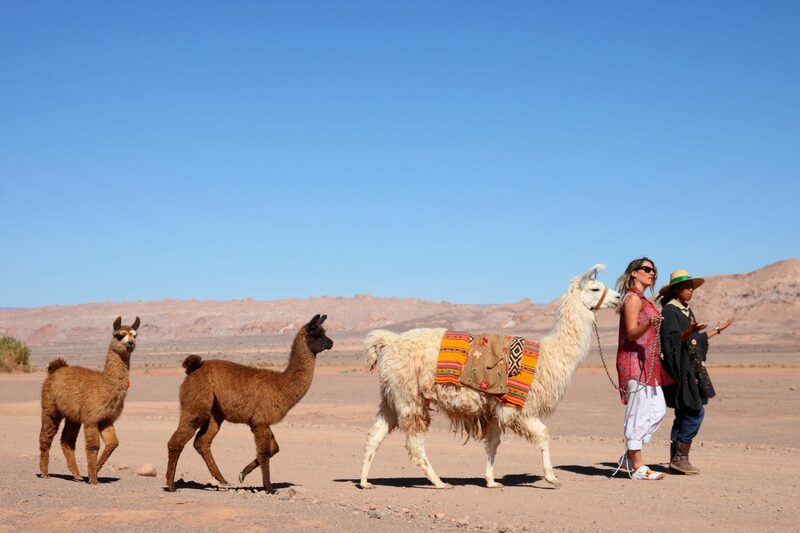 Trek the desert using traditional Andean llamas alongside local communities and indigenous people sharing their customs and culture along the way. The tour is a great way to learn more about the traditional cultures of the desert and connect with local people. 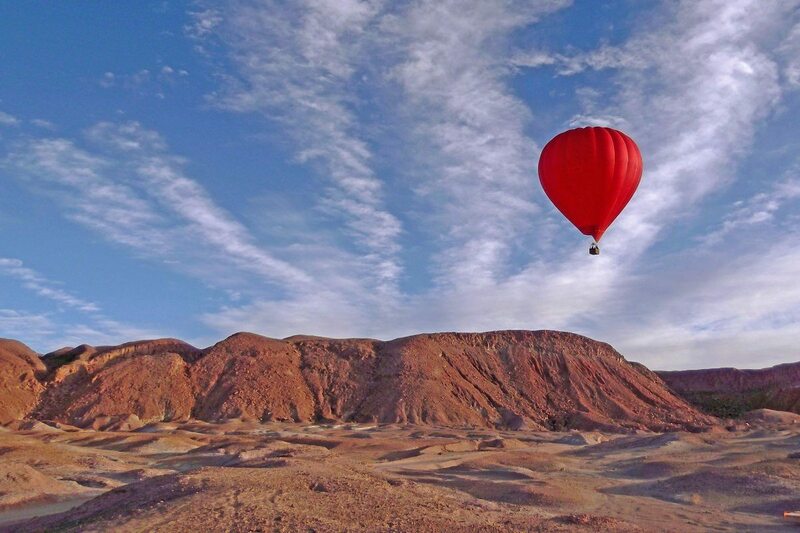 See the desert from another angle on a magical hot air balloon ride above the Atacama. Eastern Safari’s “Balloons Over Atacama” offers daily flights over the Atacama Desert and close to San Pedro de Atacama, with views of the endless salt flats, impressive volcanoes and ancient rock formations. Every ride can hold up to 16 passengers, and a premium option is also available, which includes a toast of sparkling wine at the end and a photo of the flight. Explore Easter Island and learn more about the native tradition of fishing and cooking on this half day tour of the island. 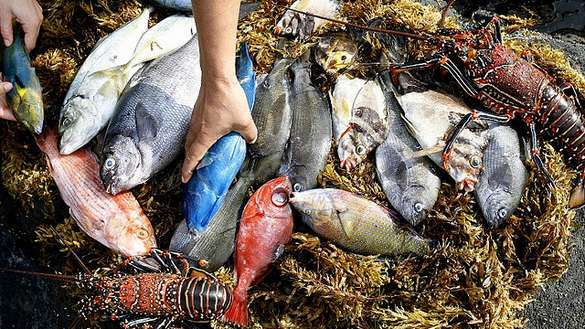 With the help of a native Easter Islander fisherman, you will learn the core techniques behind fishing on the island and then fish in its waters yourself. The catch of the day is then prepared and cooked over the island’s natural hot volcanic rocks to create the traditional dish “Tuni Ahi”, which is served on banana leaves. Travelling the island on horseback is one of the best ways to see the hidden natural beauty of the region and reduce your carbon footprint. 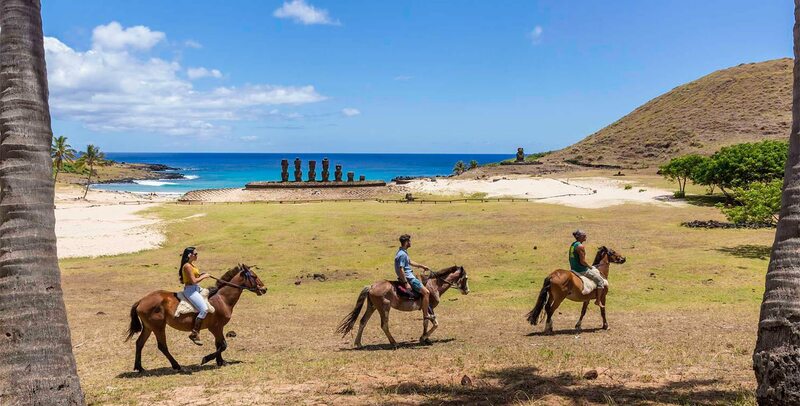 A typical Rapa Nui experience takes you to some of the more remote areas of the island that can only be reached by taking this traditional mode of transport. What’s more, you don’t have to be an experienced rider to make the journey and travel into the past, it’s a peaceful and engaging experience that takes all-levels of riders through regions such as Rano Raraku, Orongo and Mount Terevaka. Leave the hustle and bustle of Santiago and head to the beautiful beaches and islands off the villages of Cachagua and Zapallar. Known for their delicious seafood and stunning shoreline, the villages offer access to the remote and protected Humboldt Island, also known as Penguin’s Island. Enjoy the magical Chilean countryside on route to the coast, made up of Avocado farms and vineyards, and a boat ride to greet the colony of penguins located on Humboldt Island. There will also be time to swim and sunbathe at hidden bays and sample local seafood. 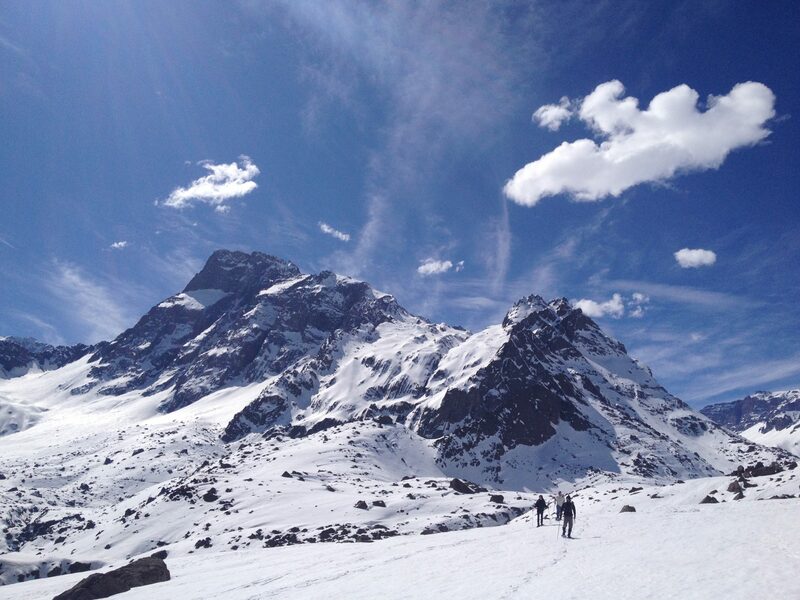 Put on your snow shoes and trek through the heart of the Andes, on this expertly-led hiking experience like now other. Led by an expert mountaineer guide the trek leaves from Santiago to the valley of Cajon del Maipo. Enjoy spectacular views of the mountains ranges and snow-topped peaks as you climb, and when you finally reach Aguas Penimavida. 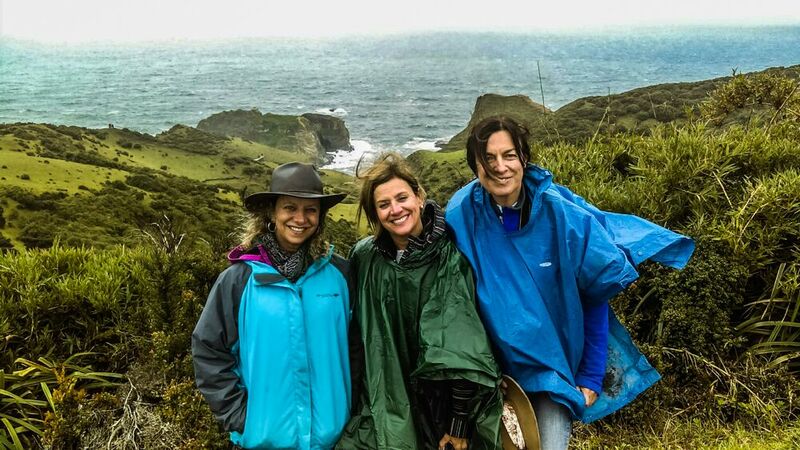 Knowledgable local guides will enhance the experience with stories of the mountain ranges and volcanoes before heading back down to the town of San Jose del Maipo, and a delicious Chilean empanada. The Southern Chilean Lake District is one of the country’s most dramatic landscapes, and this tour takes you to one of the region’s most prized natural emblems, the ancient Alerce tree. The tree was made a national monument in 1976 and is a massive 45 meters high and 4 meters wide. 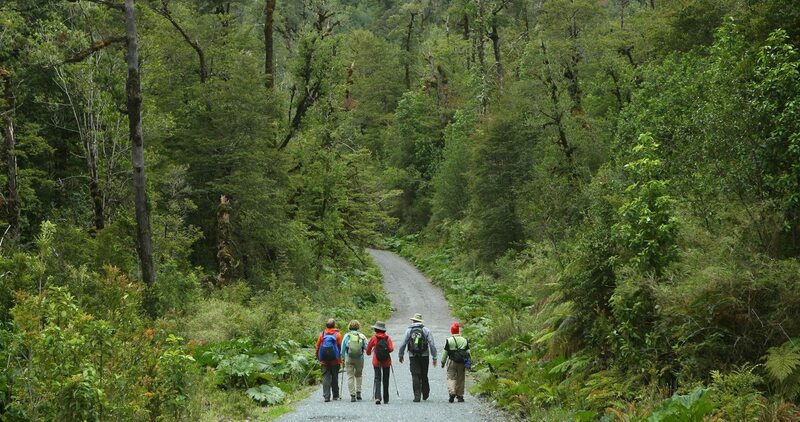 Located in the Alerce Andino National Park, this tour takes you through ancients forests and offers views of the Calbuco volcano and the Andean-Patagonia mountain range. Take on three beautiful trails, including a wet waterfall hike and plenty of time to relax and enjoy the scenery. Located in the Los Lagos region of Chile, the Chiloe Island tour departs from Puerto Varas or Puerto Montt. Take the ferry across the Pacific to the island, which is the fifth largest island in South America. Visit the island’s oldest village, Chacao, and its distinctive UNESCO World Heritage Listed native timber churches and architecture, dating back to 1567. The tour also includes a visit to Castro, the capital and third oldest city in all of Chile. Visitors will have a chance to shop in the towns and city and sample food at a typical Chiloe Island restaurant. 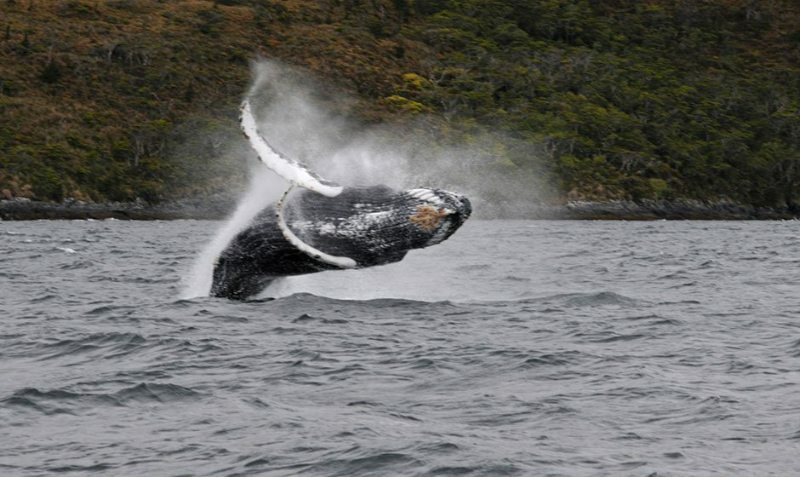 Journey through the first ever Marine National Park in Chile, Francisco Coloane, and spot some of the most majestic creatures in the world, humpback whales. Get up-close to the marvellous creatures surrounded by impressive untouched landscape, including hanging glaciers on the Darwin mountain range, as you journey by boat through the park and regions around it. 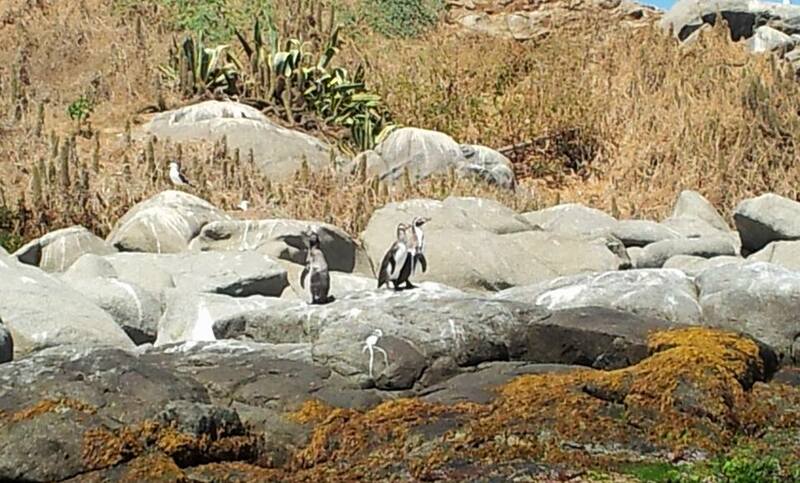 There will also be a chance to spot some of the other inhabitants of the park, including Magellan penguins, sea lions, austral dolphins, albatross and sea elephants. There is nothing quite as impressive as walking on a glacier. 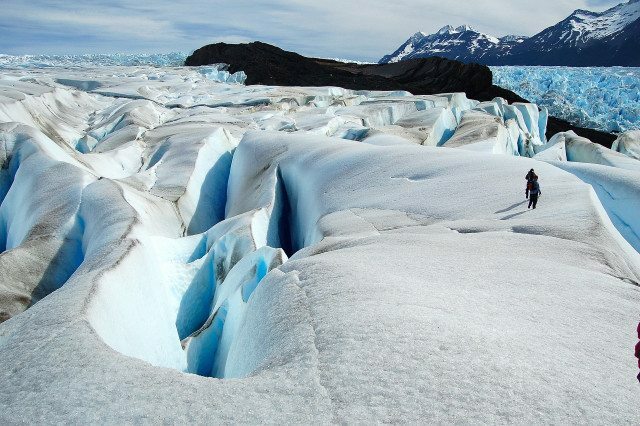 With Big Foot Patagonia you can ice hike on Glacier Grey, and be on the only tourists there! With the assistance of an experienced guide, you will be supplied with the relevant equipment to climb and take the 2.5 hour trek through cracks, rivers, lagoons and tunnels of the pristine Grey Glacier. Visitors with knee problems should consult guides before booking.